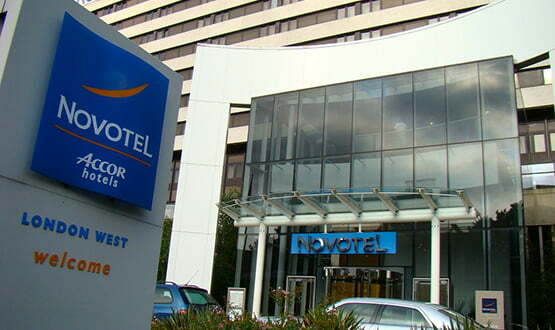 Novotel London West (venue for Rewired Leadership Summit and Rewired Hack Day) and Hilton Olympia are only a few minutes’ walk from Olympia (venue for Rewired Conference and Exhibition). Digital Health secured preferential bed and breakfast rates for our delegates, exhibitors and speakers. There are limited bedrooms available: please book as soon as possible to secure your room. To do so, please contact the hotels directly and quote “Digital Health”. Please note all bookings are subject to availability, and the rate may not be available if the allocation of rooms has sold out. If our suggested hotels are not what you are looking for, please visit www.booking.com for a wider selection. Rates include: Superior Queen bedroom single occupancy, breakfast and 20% VAT. A £10.00 supplement is applicable for double occupancy. These preferential rates will be available until 20 February 2019 or until the allocation has sold out. HOW TO MAKE A BOOKING: Contact directly the hotel by email at h0737@accor.com or by phone on 020 8471 1555 and quote “Digital Health”.